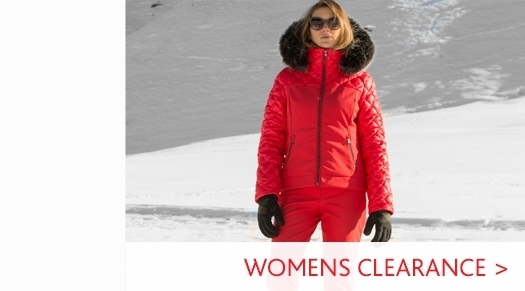 A slim fitting, down insulated womens ski jacket from Bogner's Sport collection. This jacket includes the detachable hood-fur trim. 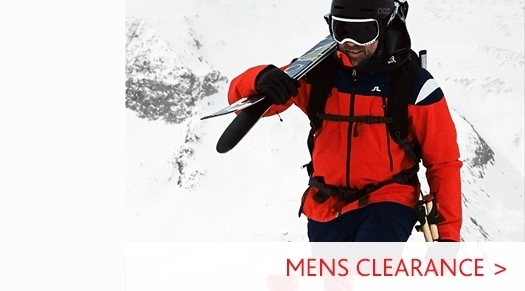 Bogner's Kiki D jacket is ideal for cold conditions as it's down fill provides excellent insulation. 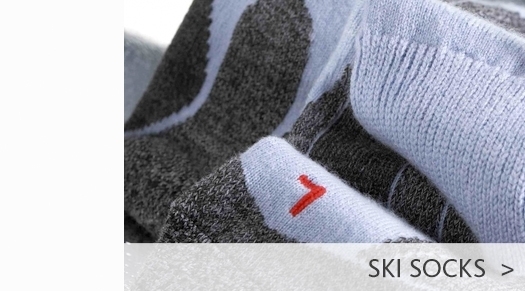 Though the jacket's water repellency will stand up to snow fall in cold conditions, it is not intended for wet conditions. 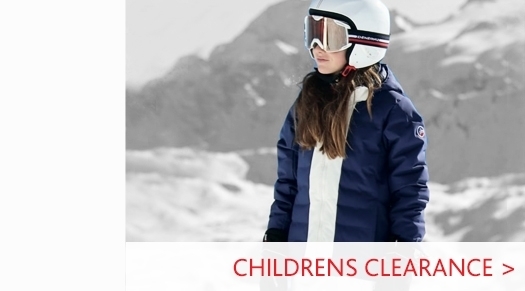 Visit our advice page on washing a down ski jacket for care tips and info.